The Hamdan Bin Mohammed Smart University (HBMSU) has recently launched a Smart Advising System for its learners starting fall of 2018. 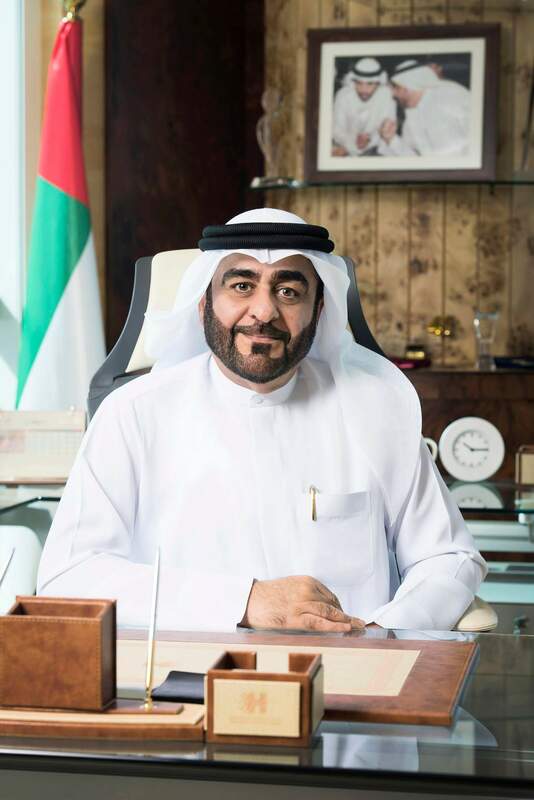 The roll out of the new solution, according to HBMSU, is aimed at reinforcing its position as the first university in the Arab World to adopt a new smart and innovating learning system that represents a key step in the path of smart learning, especially in the move to advise learners and helping them in a 24/7 interactive electronic environment. The university is the first in the region to create a smart learning system that will help learners choose the right pathways and courses to enhance the university’s progress in keeping pace with the rapid developments of the 21st century. The new system represents a quality focused initiative that demonstrates HBMSU’s position as the best model for the future of smart learning in the Arab World. The Smart Advising System is a result of the “Innovation Lab in the smart learning future”, which is strategically important as one of the innovative initiatives under the umbrella of HBMSU to provide a world-class interactive platform to stimulate innovation and establish bridges of communication and creative thinking in smart learning in the Arab World. The system supports the realization of the ‘study plan’ that each learner must pursue and complete as a requirement for graduation, while also following up on their curriculum in an improved manner using the latest technological innovations and artificial intelligence techniques, in a way that mainly relies on an innovative “smart dashboard” that helps learners take the right decisions and guides them in the process of selecting learning courses and academic programmes according to their desires, skills, and academic results, based on accurate data and information that are entered by learners into the dashboard in an easy and uncomplicated method. It is also designed to avoid human errors common during enrollment, while serving as an interactive communication platform between students and a smart and central facilitator anytime, anywhere. Through the system, the learners will receive insightful advices and guidance to help them make clear academic decisions.